Denturists took advantage of the 2015 International Denturist Symposium location in Alexandria, VA and went to meet with several members of Congress in Washington DC. 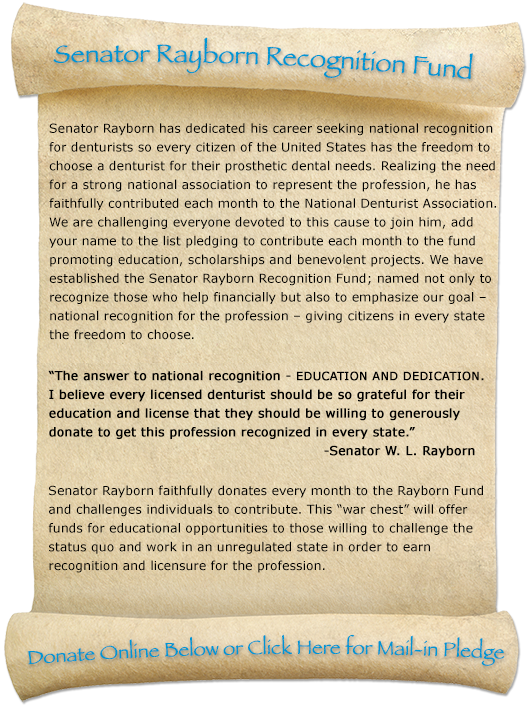 The opportunity to take the Denturist message to Congress is even more important as the National Denturist Association seeks greater recognition nationwide for the profession. Most of the meetings were with representatives from Washington state since Washington Denturist Association (WDA) lobbyist Carolyn Logue has worked with many of them at the state level. WDA President Bill Disantis, NDA Vice President Joe Vize, Eric Hansen and Val Charron were among those who met with members of Congress, including Senator Patty Murray, Senator Maria Cantwell, Congressman Dan Newhouse, Congressman Derek Kilmer and Congressman Rick Larsen. In addition, Robyn Balcom was able to meet with a staff representative of Montana Congressman Ryan Zinke. The Washington State NDA Delegation was also able to have an impromptu meeting with Congressman Dave Reichert of Washington state in the hallway outside the House Ways and Means Committee meeting. Attempts were made to meet with others but with many Congressional Representatives just returning from a long August recess and budget negotiations on-going, schedules were very difficult. Although there is no active legislation before Congress and licensing battles are under the purview of the states, just the ability to introduce our profession and talk about what we do was important. Many members of Congress are unfamiliar with the battles we have faced at the state level yet they hear from the National Dental Association on a regular basis. In addition, we were able to talk with them about how we interact with programs such as Medicaid/Medicare, and the importance of ensuring Denturists are recognized as health care providers in future discussion surrounding the Affordable Health Care Act and other federal insurance laws. It is important that we make sure our Congressional representatives know the profession as much as our state representatives. We should, as Denturists, take every opportunity to meet with those who represent us whether in DC or in our home states. Thanks to these recent NDA efforts, we now have some new friends in Congress. 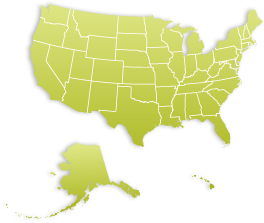 Interested in participating in efforts to establish national denturist recognition and regulation? Pay online for NDA Membership Now!